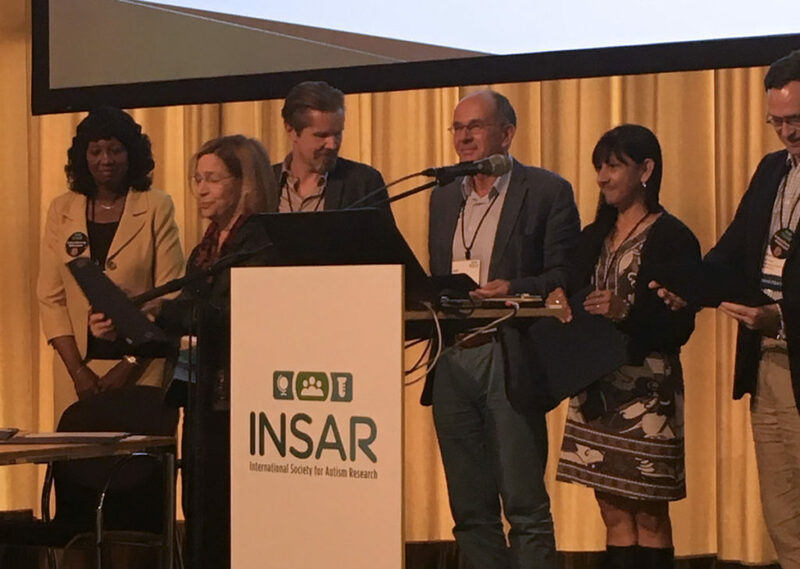 ASfAR members had extraordinary success at the recent INSAR meeting in Rotterdam in May. In addition to the many papers and posters presented at the meeting by Australian scholars, our inaugural ASfAR lifetime member, Professor Margot Prior, received the society’s highest award, the INSAR Lifetime Achievement Award. A very proud moment for those of us there. 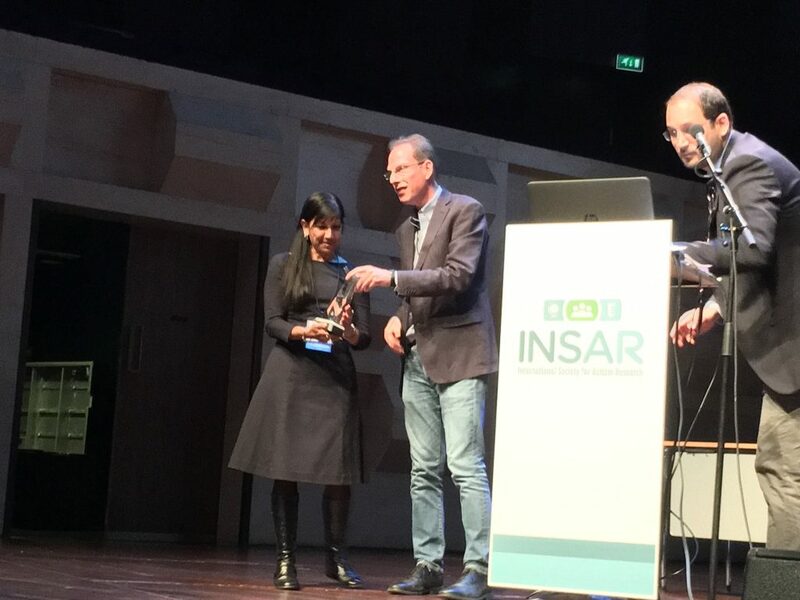 Professor Cheryl Dissanayake receiving an INSAR Fellowship from Professor Sally Rogers, Chair, INSAR Fellowship Committee, INSAR 2108 in Rotterdam​. Professor Cheryl Dissanayake, ASfAR vice-President, was one of 10 scholars to receive an inaugural INSAR Fellowship in recognition of her sustained contribution to autism science. Another proud moment. Finally, Dr Melissa Scott was one of three scholars to receive an INSAR Dissertation award. ASfAR congratulates Professor Margot Prior, Professor Cheryl Dissanayake, and Dr Melissa Scott on these excellent and well deserved outcomes.